Not just any cup of tea. If you are a tea drinker, you will appreciate us bringing in only of the finest of organic teas. Thanks to the The Milana Company, participants at the Sport + Spirit for Her Retreat will have a chance to try out a variety of their incredible award winning blends including; The Queen's Royal Blend, The Royal Emperor's Chai, Imperial Rose, and Heavenly Golden Elixir. "The Milana Company is the latest tea brand I've fallen in love with. They're Canadian (big up Canada, woop woop) and strive to make a difference to our tea experience. They appreciate that tea provides an escape from the daily fast-paced monotony, presenting our minds with moments of peace and happiness. Taking this idea, they've crafted wellness blends, using all organic ingredients, to accentuate those much needed moments of bliss". So, sit back, relax and enjoy a cup of tea on us. Whether its first thing in the morning watching the mist come up off the water as you are sitting down by the dock or after a busy day of fun filled activities, enjoy any one of the many tea flavours we have to offer at the Sport + Spirit for Her retreat. 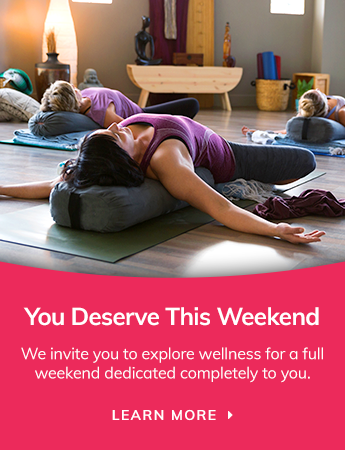 Ladies, it's all about setting the stage for the best women's wellness weekend you will experience. 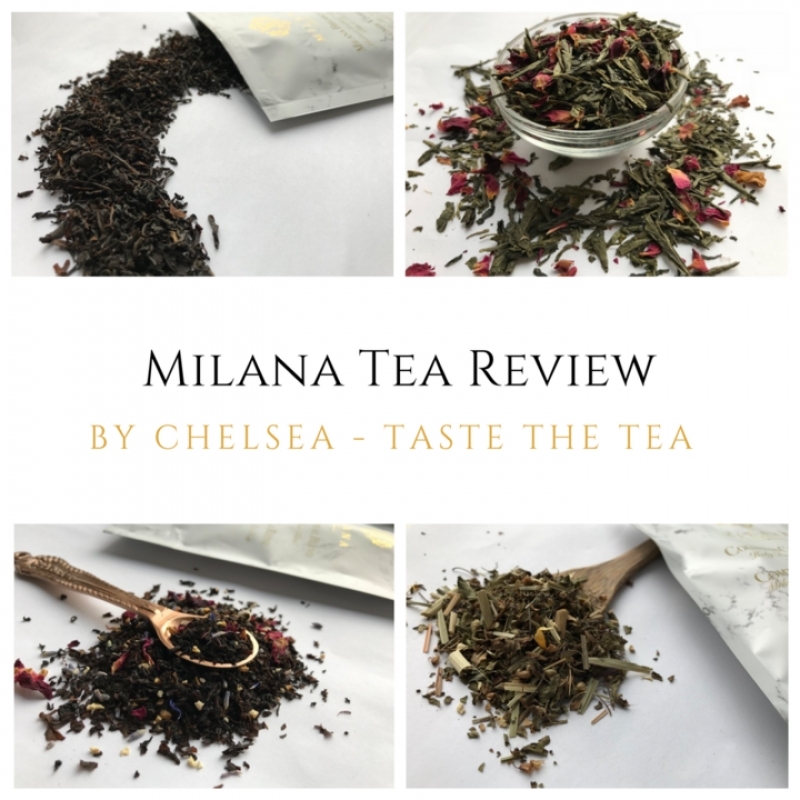 Taste The Tea blogger Chelsea started with just her personal note taking of the teas she was drinking and now blogs her tea reviews to share with fellow tea lovers.